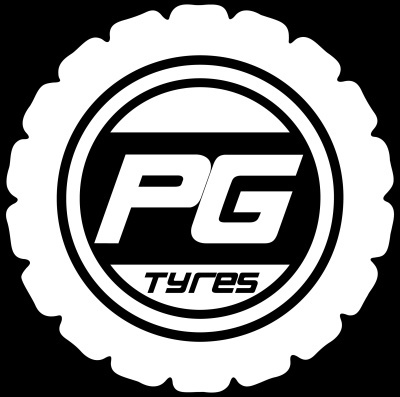 PG Tyres are an online tyre wholesaler based in London, UK, bringing you competitive pricing, fast delivery and professional advice over a wide range of budget to premium brand tyres for anything from motorcycles to commercial and agricultural vehicles. 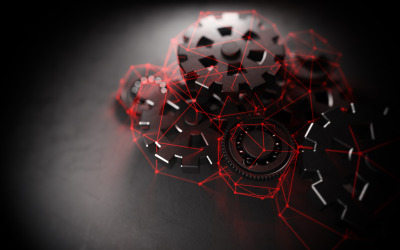 PG Tyres can also provide a comprehensive tyre health check and fitting service, with many more services available courtesy of our partners in and around London. For all enquiries, click below! 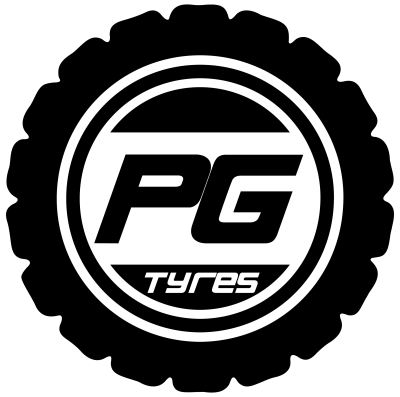 We are an online tyre wholesaler based in London, UK, with our core mission being to connect our clients with the best tyre manufacturers and suppliers; creating valuable and perpetual business relationships; providing competitive pricing and promising unbeatable quality and reliability. 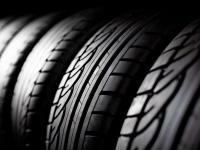 We source our tyres and comprehensive services from the most reputable suppliers in Europe. 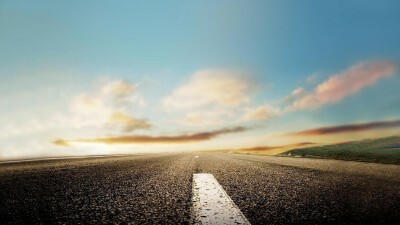 It is because of these inexpensible connections that we are able to offer you the highest quality and best prices to match. Register interest using the Contact Us page. A sales representative will be in touch to discuss your business needs, to create an account and choose the best payment option for you. Copyright © 2019 Plexus Global Limited. All rights reserved.